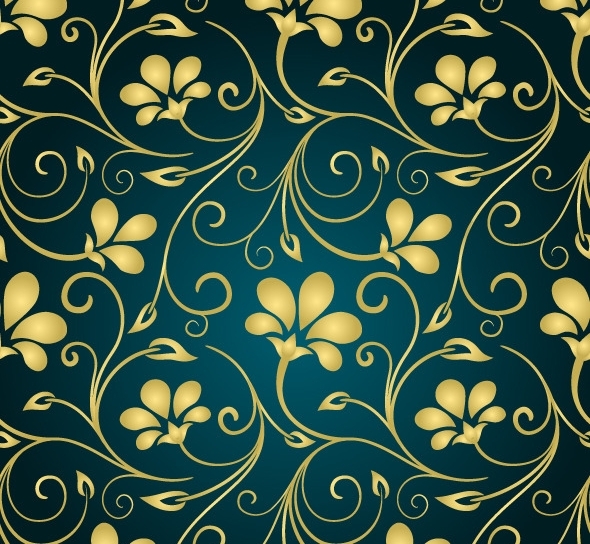 There are plenty of pattern designs that you will frequently see online. They can be applied to different pages whether online or in printouts. 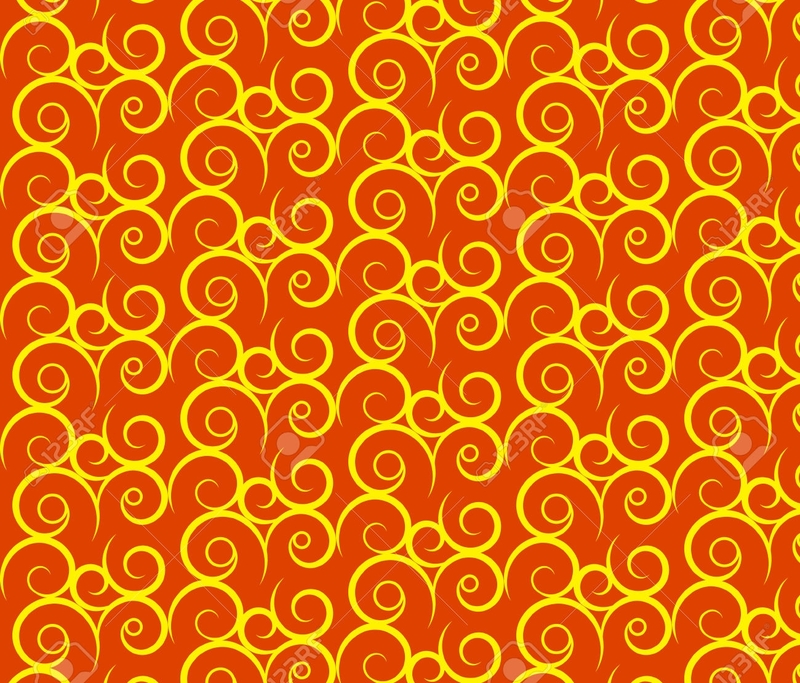 One of the famous pattern design is the swirl pattern. Should you decide to apply this pattern to your projects, you can simply download samples that are free or that are paid for a low price. This design is just as popular as glitter patterns. 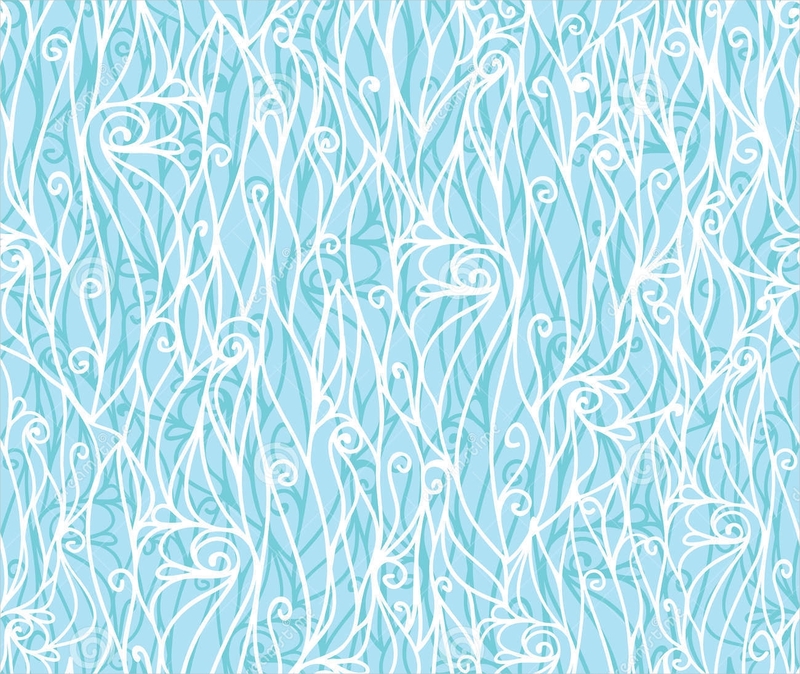 It uses different colors but is mostly limited to two colors alone; one for the background and one for the swirls. Check out these examples below and choose which one you want to use. 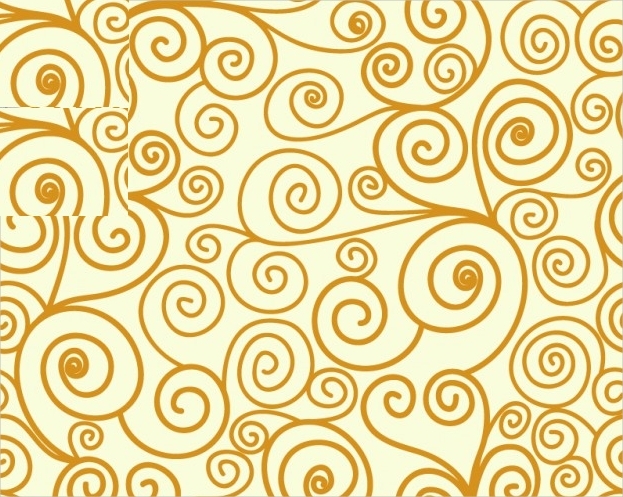 Where Can You Apply Swirl Patterns? 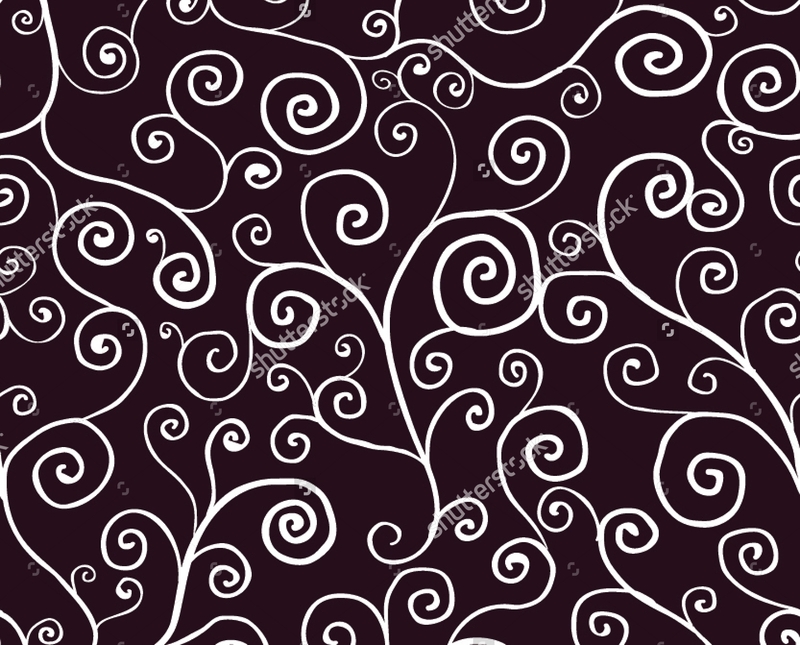 There are plenty of usage of swirl patterns. Below is the list of where it is often used. Know where and how you can apply this pattern to your for your next project! Website backgrounds. Are you running an e-commerce site? Perhaps owning a personal blog? When trying to find new ways on how to increase your traffic, you can consider using swirl patterns to have something fresh and creative. There are different styles that you can select from for more options. Posters. Another way is to use them in posters. 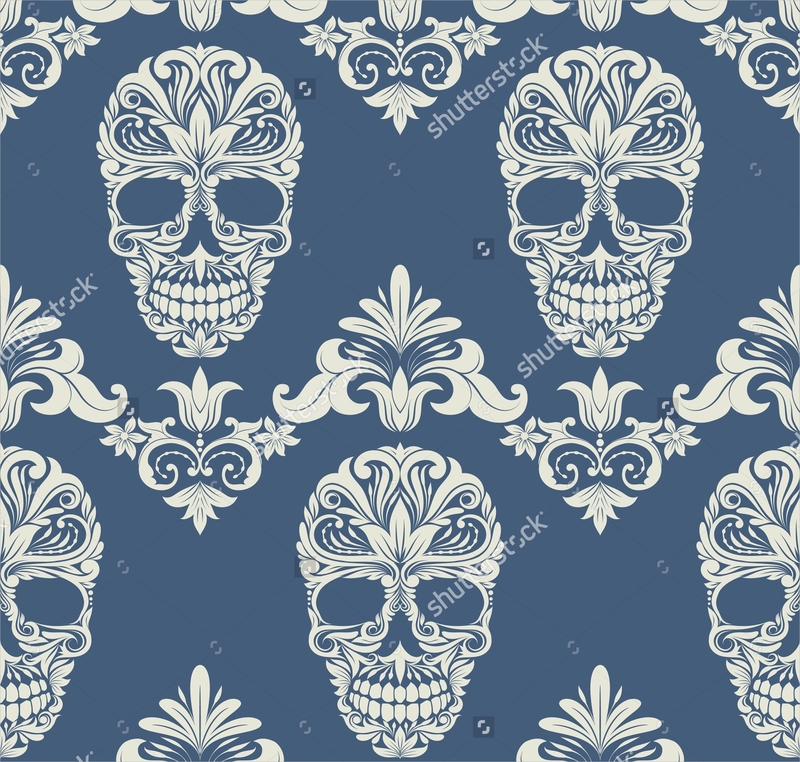 Apply it on the background as a whole image or you can tile the image to have a repetition of the pattern in the background. This goes well with multiple colors to have a very bright and appealing poster to display. Banners. Throwing a party? 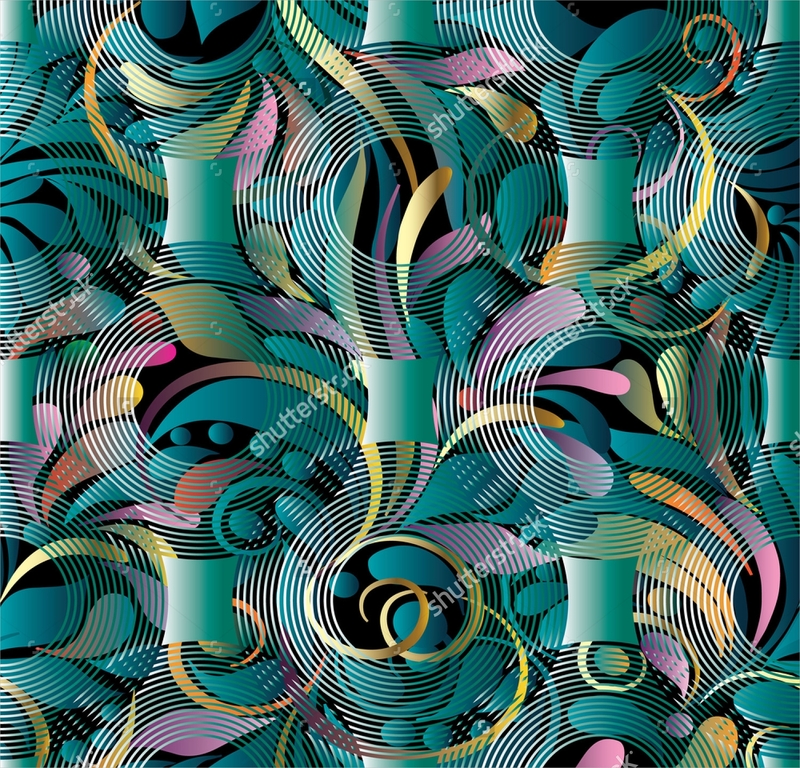 Download swirl patterns and overlay a translucent block in a single color to put emphasis on your design. This can be used for all occasions and will look elegantly to match the theme of the party you are throwing. 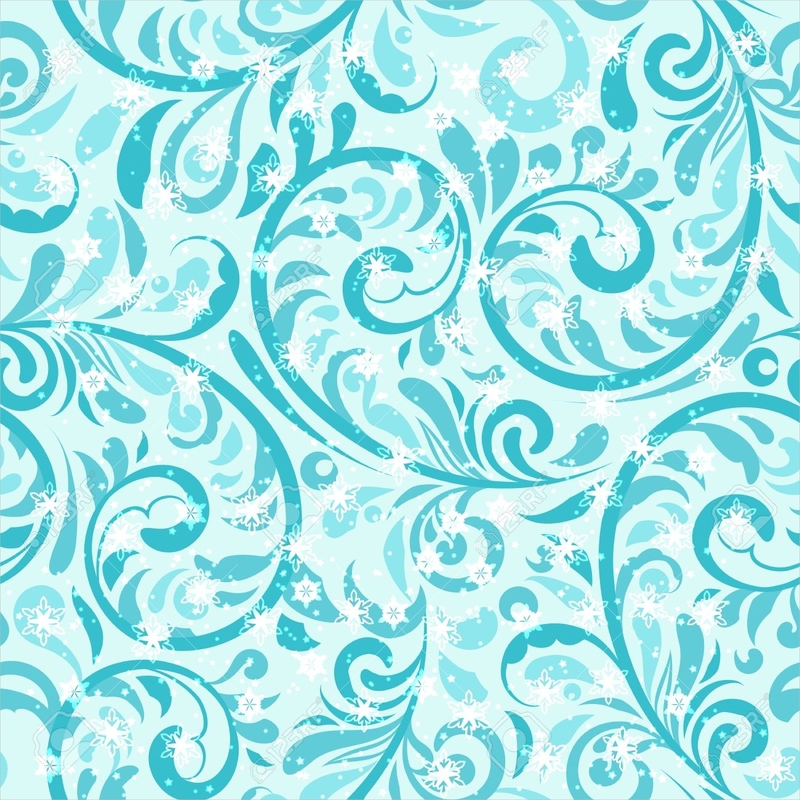 These are just a few ways to how you can use swirl patterns just like how you can use nature patterns for your environmentally-centered projects. 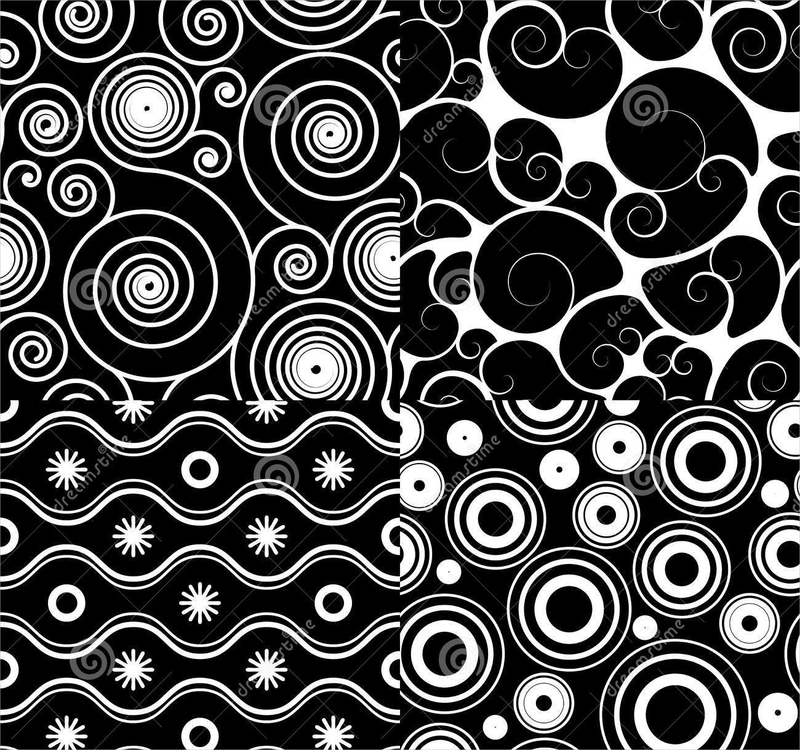 The styles of swirl patterns are unique from each other. Nevertheless, these styles are applicable to any design you want to apply it to. Frosty swirls. This mostly has shades of blue and a hint of white blended together. This is best to use for winter formals, Christmas parties, holiday cards, and other winter-related events. Its every stroke is reminiscent of the cold weather and its design appears cool and ice-like. 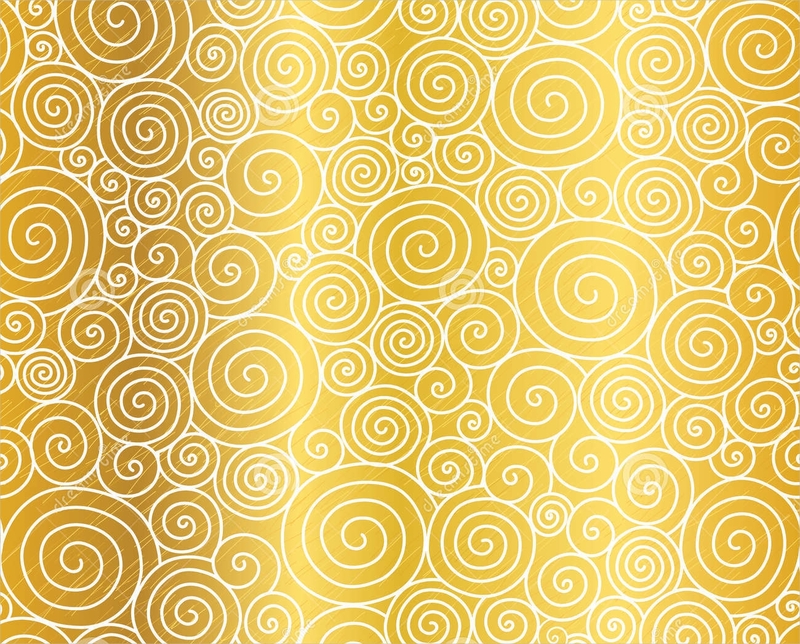 Radial swirls. This swirl is not the same as trippy patterns but closely looks the same. From its name, it is easy to understand that the direction of the swirls goes round and round to form a radial-like movement. 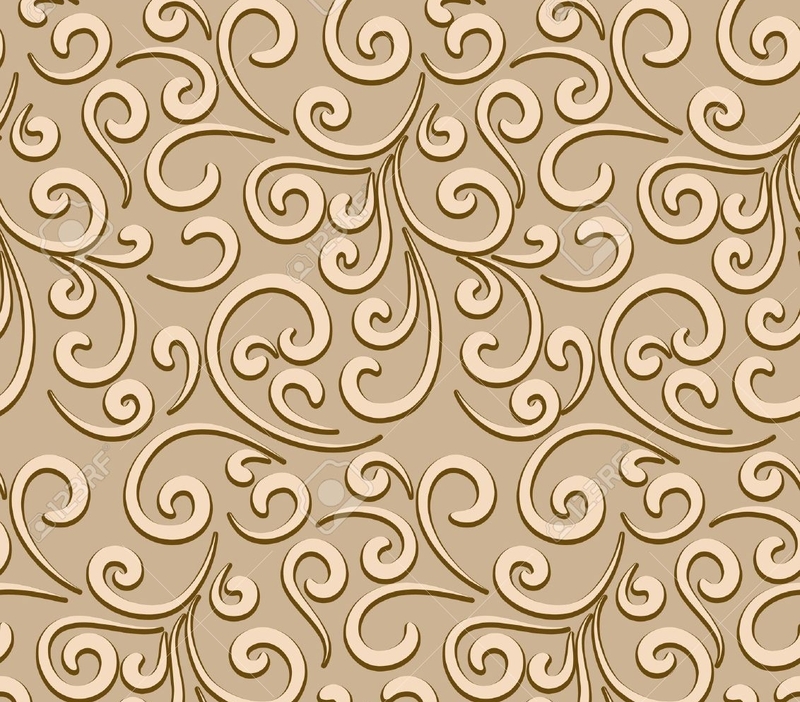 Elegant swirls. This often is in gold or silver color and paired with a dark background color. It is used in formal invitations, engagement invitations, and wedding-related printouts. A good pair that blends well with this are lace patterns. This will give you the perfect combination that your eyes will definitely love to see. See more samples for yourself and be creative on how and where else you can apply this pattern design.